Gala Dinner at Lou Ruvo, Keep Memory Alive Event Center, located in downtown Las Vegas, just minutes from the Las Vegas Strip. 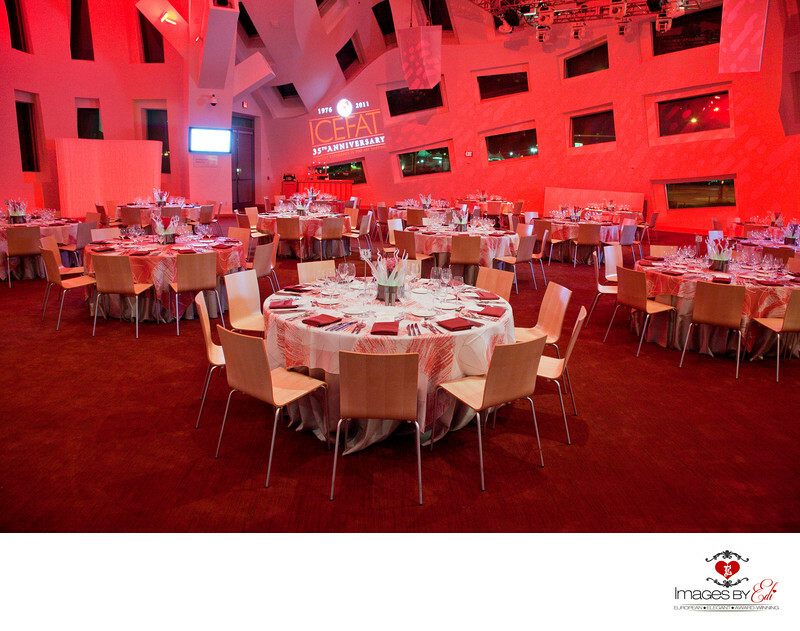 The event center was designed by legendary architect Frank Gehry and one of the premier venues in Las Vegas. Location: 888 W Bonneville Ave, Las Vegas, NV 89106.